We make our wall planter by hand please - each piece is unique and size can vary: most planters are approximately 4 x 4"
Our geometric wall mounted wood air plant holders are a unique way to add green to your space without hassle! Each planter is made by hand in our workshop here in Philadelphia. We use materials that have been salvaged and reclaimed, lessening our global footprint. Mix them in with your gallery wall to add extra dimension. 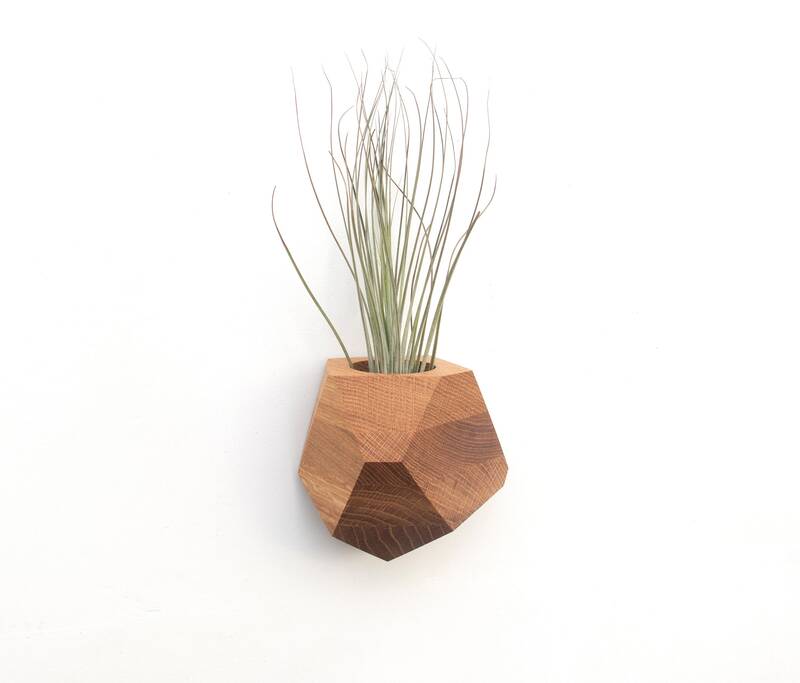 Brighten up your spaces with a little green with our easy to hang geometric wall mounted wood air plant holders. To install, simple hang the holder on a screw, nail or tac. 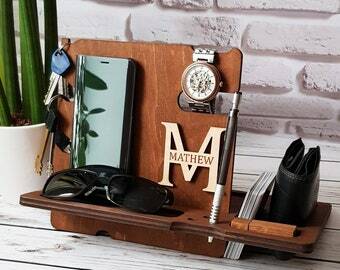 Perfect for wedding gifts, housewarming, or a little something special for your someone special. 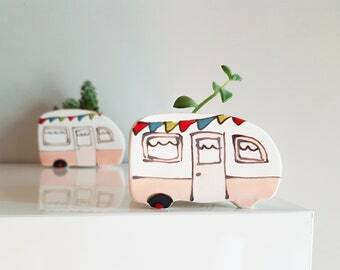 Air plants not included. 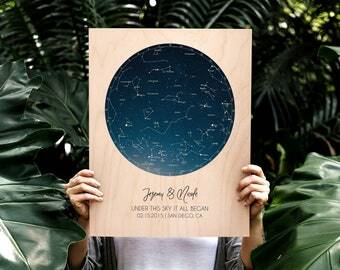 Each item is completely hand made and unique, the photos above are examples. 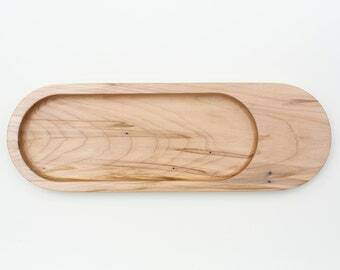 This product is completely hand made using wood that has been reclaimed or recycled. 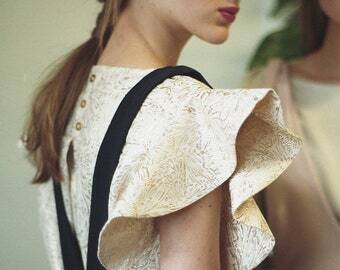 Attention to detail through our meticulously hand crafted process results in a stunning product that not only looks great but is also helping the global effort to lessen waste. Each planter is cut by hand, sanded smooth and treated with no VOC food grade mineral oil. Love these wall planters - love.